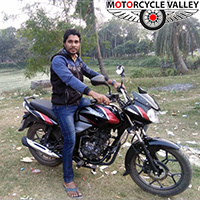 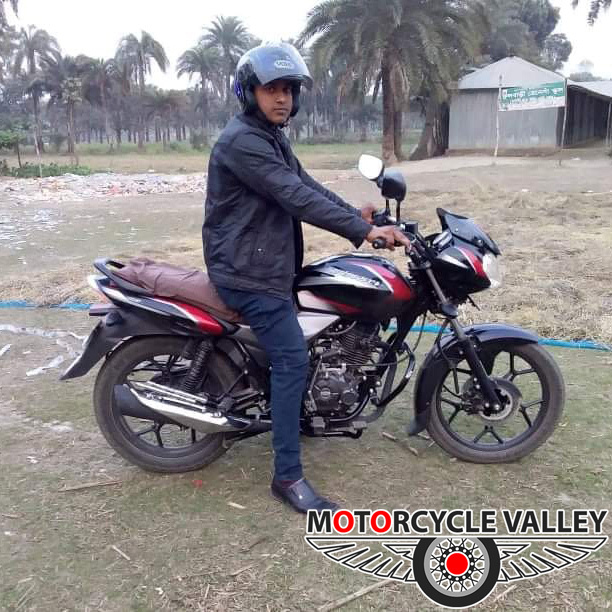 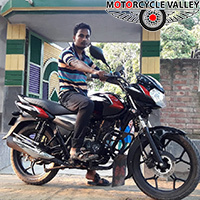 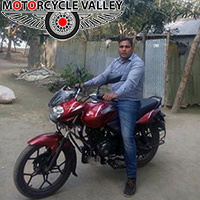 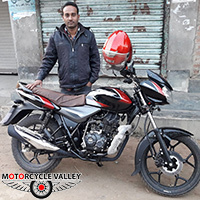 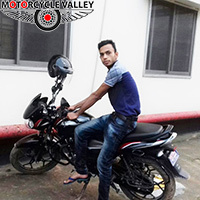 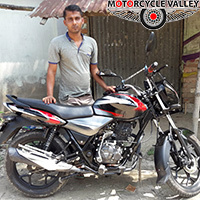 I am Ripon Ali and I am a service holder, for my daily traveling I use a motorcycle. 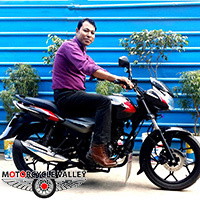 Bajaj discover 125 cc is the second bike of mine and the main reason behind having this bike was the graphical outlook of it. 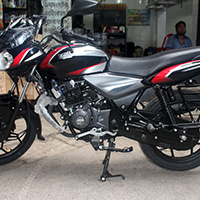 15 days back I bought this bike and 400 kilometer ride is already completed without having any problems. 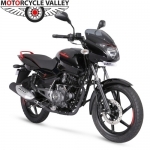 Till now I think not only the attractive outlook but also the engine performance and mileage of this bike is ideal. 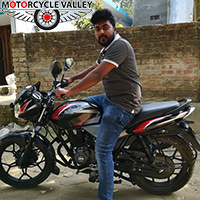 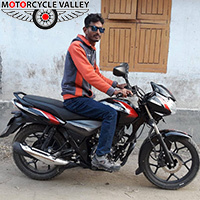 Though it is not worth to give an opinion about a bike within this kind of short period but I want to share my personal experiences which I gathered. 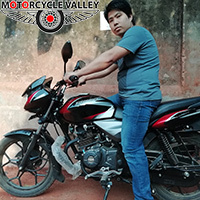 One main reason is behind having this motorcycle and that is the graphical design of this motorcycle. 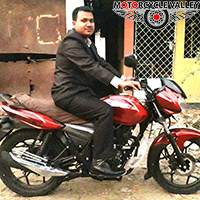 Few new features are added to this bike and those are really outstanding. 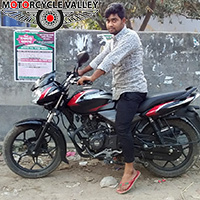 It is totally a new version bike and I always have a dream to have bike with excellent graphical design. 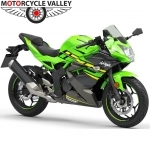 By having this bike that dream of mine just came true. 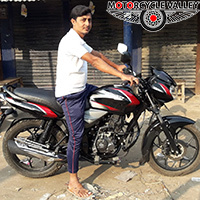 If I say about the engine side of this bike then I must say till now I haven’t seen anything wrong, any vibrations or bad noises are not seen yet. 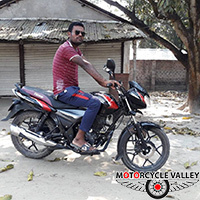 As I was told from the showroom I changed the engine oil when this bike was at 300 kilometer and now after every 1000 kilometer ride I will change the oil. 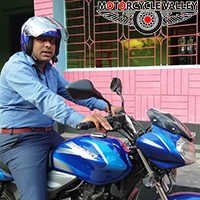 Without that because this bike is Disc brake version so I feel confident while controlling this bike and the comfort is also very pleasing for me. 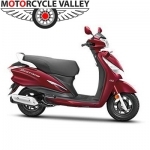 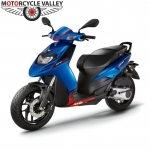 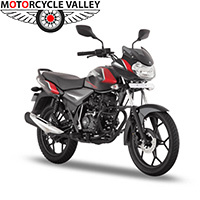 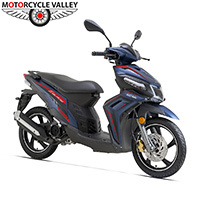 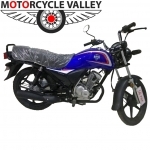 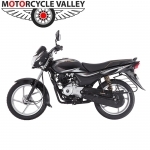 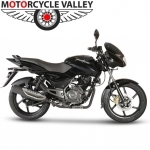 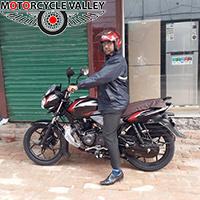 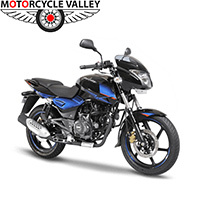 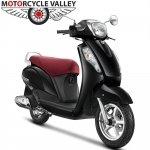 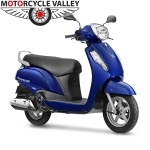 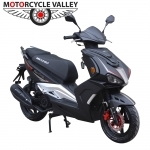 Overall Bajaj Discover 125cc is one of the best bikes based on the price and features.